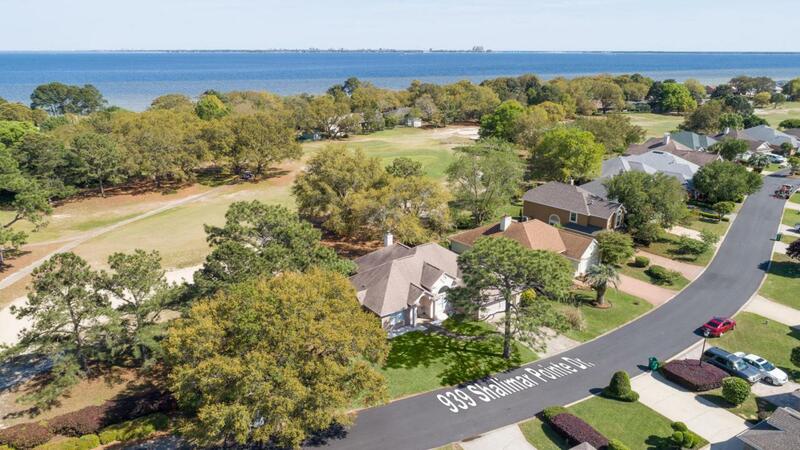 Custom built home on the eighth hole of beautiful Shalimar Pointe community. Home is in excellent shape and move-in ready. 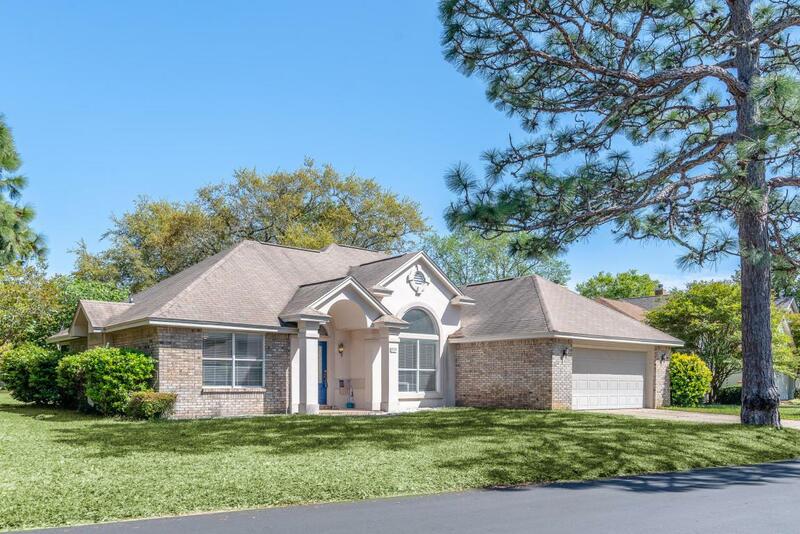 Excellent floor plan with a lovely dining room with trey ceilings, custom columns, and large windows just off foyer. Living room with three-sided fireplace, breakfast nook and kitchen over look the the beautiful golf course. Split bedroom plan host master bedroom with large master bath with separate shower, tub and double vanity sinks. Walk-in closet accessed from both master bedroom and and master bath. Two guest bedrooms on opposite side of the house that share full hall bath with tub/shower combo. 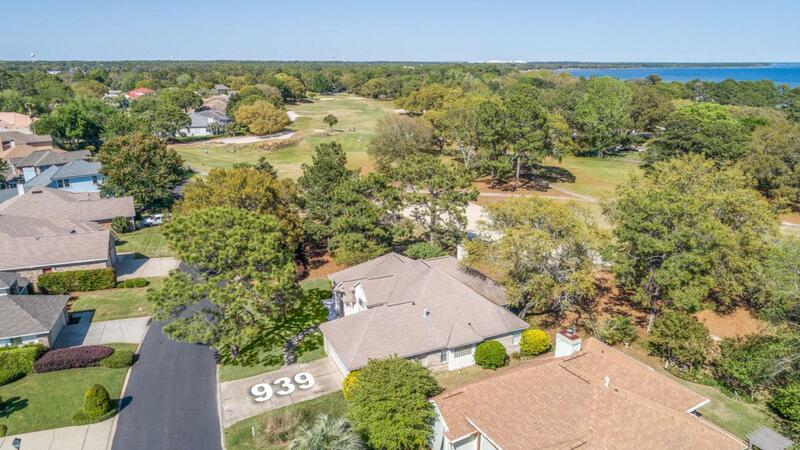 Community host tennis courts and an 18 hole golf course. Enjoy the covered patio and watch the world go by. 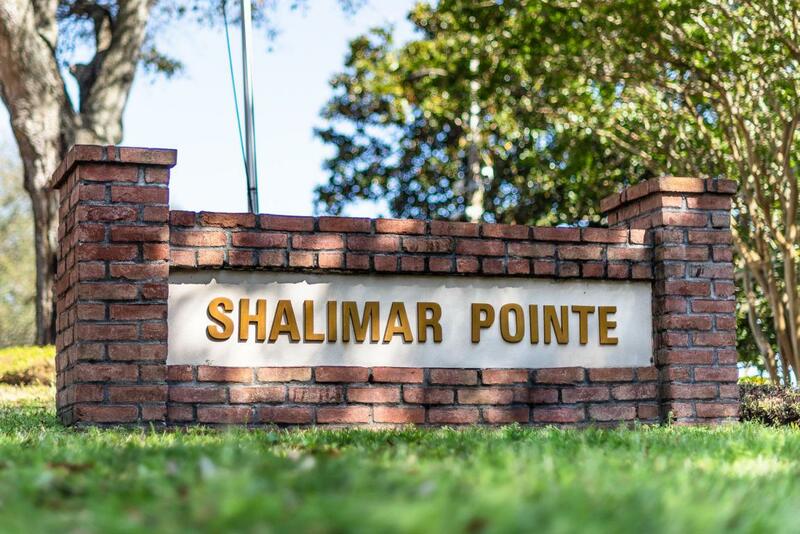 You will love calling Shalimar Pointe home.